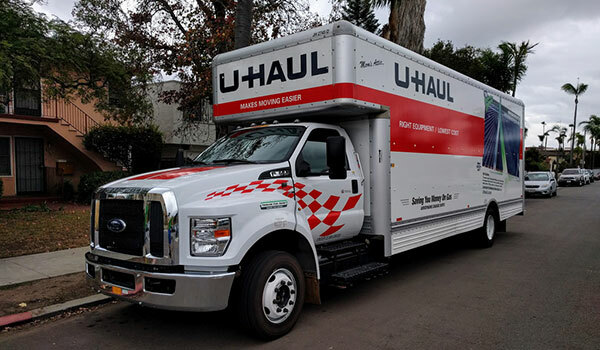 Vista Storage of Green is a certified U-Haul Dealer. We have moving vans, trucks and trailers available for rent 7 days a week. Be sure to make your reservation early to lock in your vehicle.